Hope this doesn’t come across as a rant, but it’s one of my pet hates and another term I keep seeing widely misused. A piggyback ECU is so called as it is spiced into the loom between the sensors and OEM ECU and modifies signals to trick the ECU into behaving differently. 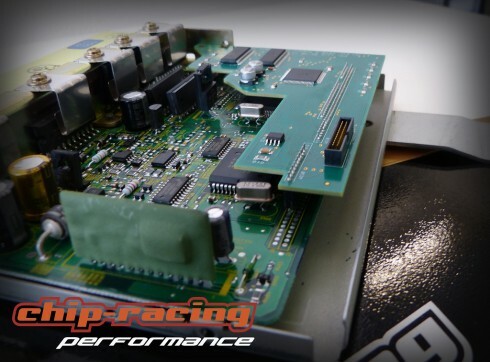 For example, in order to adjust the mixture, it will alter the MAF voltage signal to fool the ECU into delivering a different amount of fuel. One of the problems with this approach is that the closed loop fuel system will see that the mixture has changed and will attempt to trim back to where it was. The same trick can be applied to the boost control, but again, the feedback loop will fight it, leading to a very confusing picture. 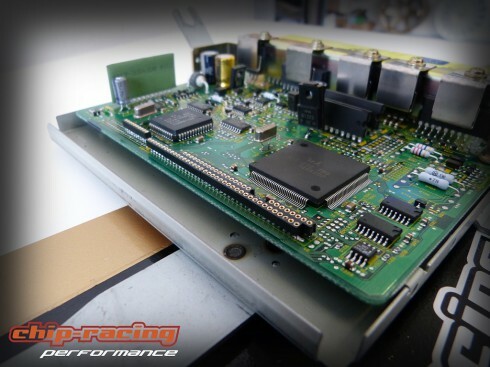 In short, it’s best not to try and fool the ECU as there are all sorts of potential side effects and the level of tuning you can achieve is very limited. The ESL ECU converts the ECU with the biggest design and test budget (the OEM one) and removes the MY89-98 biggest disadvantage, that it is not mappable. As we have to add hardware we can go one step further than reflash style software and make the ECU genuinely live mappable, engine running, per parameter, with no chance of “bricking” the ECU, i.e. 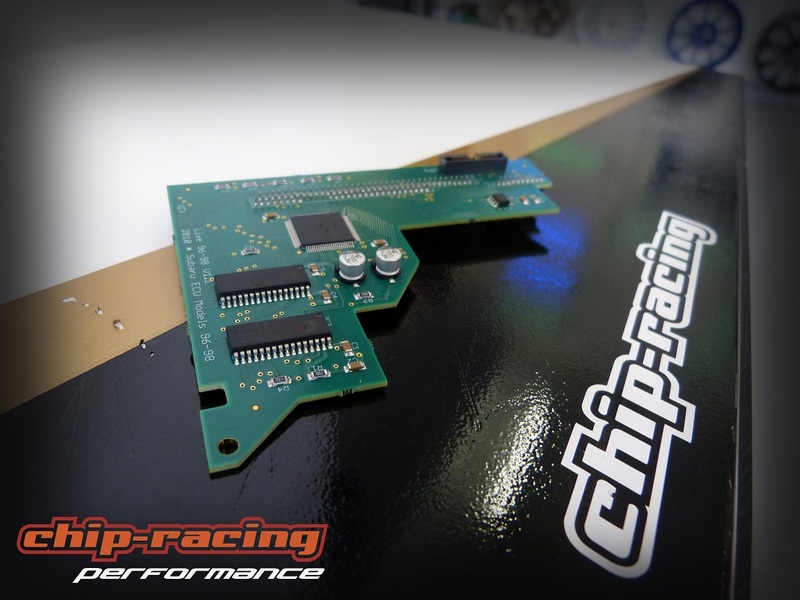 a full standalone with genuine OEM drive quality. This is another debate I hear online all the time, with a huge amount of misinformation being broadcast. I have no axe to grind either way as I don’t sell intercoolers, but I thought I’d add some proper numbers to the debate. It seemed obvious to me that moving a heat exchanger away from under a hot bonnet to the cold front of a car is going to increase intercooler efficiency and decrease charge temperatures, so lets see some logs and do some calcs. 1. Do FMICs cause extra lag? No, at least not enough to notice, and it can be mapped out. The runs on the FMIC of the ESL car (not reversed) are about 2m either side of the cooler. 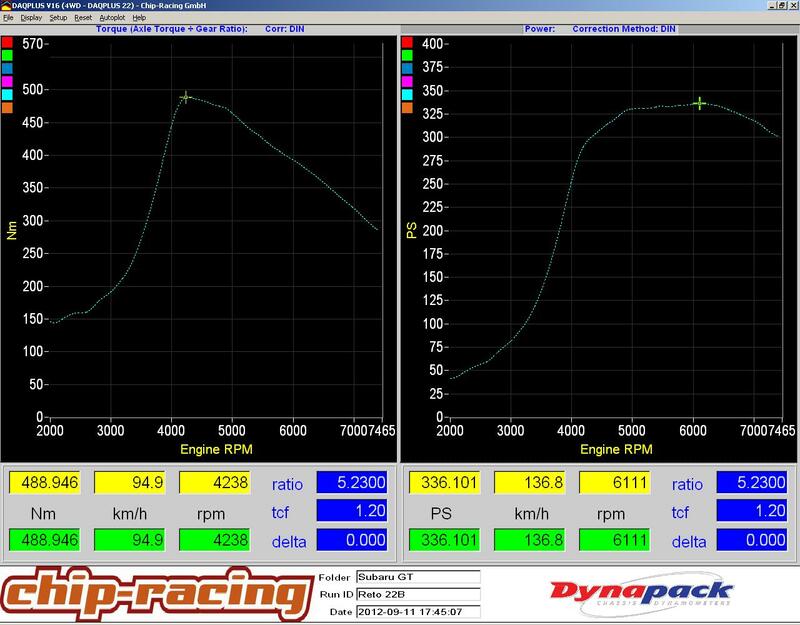 If we look at the spool up condition, I’m going to say 4000rpm, 1 bar, 100% VE, a 2 litre engine is going to shift around 0.133m^3/s (IRO 280CFM in old money). Which is 0.066m^3 when compressed in the pipework. Lets say that the TMIC has a zero length pipe run for simplicity. 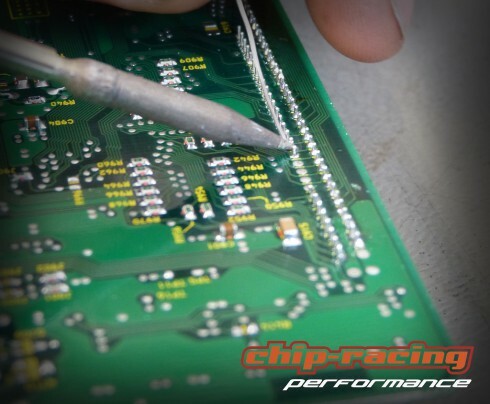 That means the extra time getting the air through the added FMIC pipework volume is 0.2 seconds. 0.2 seconds will be completely lost in the noise of the turbo dynamics, and furthermore can be mapped out on ESL. I’ve assumed the same volume for both ICs, but the point is, if you take the same IC and put it on the front, then it will be more efficient with virtually no additional lag. 2. Do FMICs reduce charge temps over a TMIC? 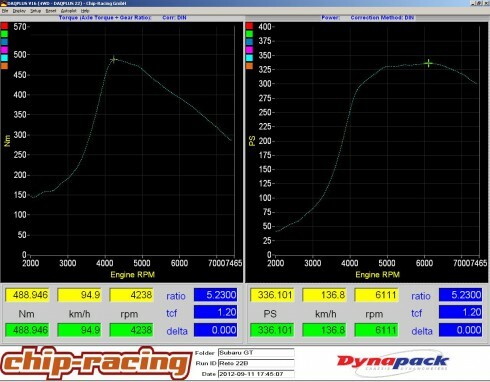 Here is a graph of my 550bhp demo car on a hyperflow fmic. Most FMICs will give similar results, as they are simple air to air heat exchangers at the end of the day. 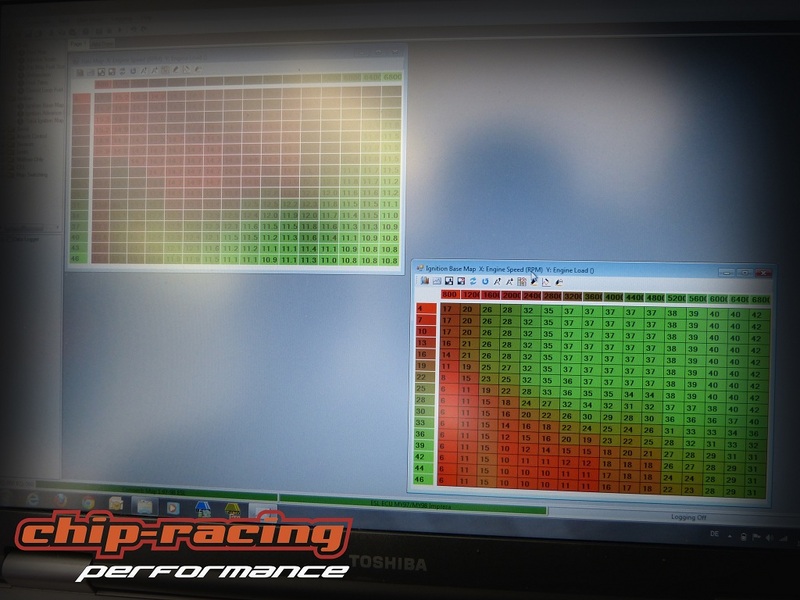 As you can see, charge temps decrease (bottom trace) with increasing vehicle speed (sawtooth on the engine speed going through the gears), as you would expect due to the extra cooling of the intercooler being mounted at the front. The logs resolution is pretty poor compared to ESL logger, but the important thing to observe is that charge temps (blue) increase with vehicle speed (green), the complete opposite of the FMIC. 3. “I don’t need a FMIC until 400 bhp”. Untrue. You will feel the benefit of a FMIC at any power level. 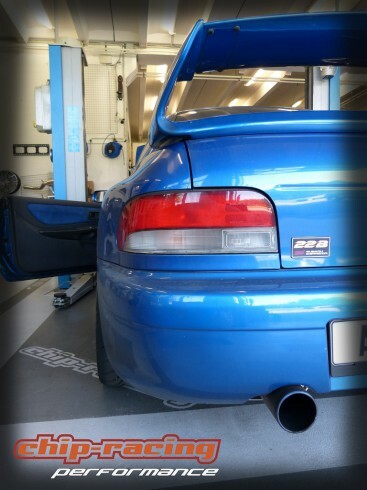 As a rule of thumb, an ebay intercooler will liberate about 10% more power than the early slanted turbo TMIC, so on a healthy early classic with a TD05-16g with the usual decat, induction, fuel pump and 440s will see something like 320bhp on a FMIC and 290bhp on a TMIC. 4. So how do I map lag out? As you can see, there is room for spool improvement in the full throttle line up to the spool point. We have diverted all signal away from the wastegate up to the spool point. As long as there is no surge or overshoot (which can also be addressed in turbo dynamics), this will give best possible spool, and may mean that even with the fitment of a FMIC, it may be possible to beat the response of the original TMIC, i.e. have your cake and eat it. 5. 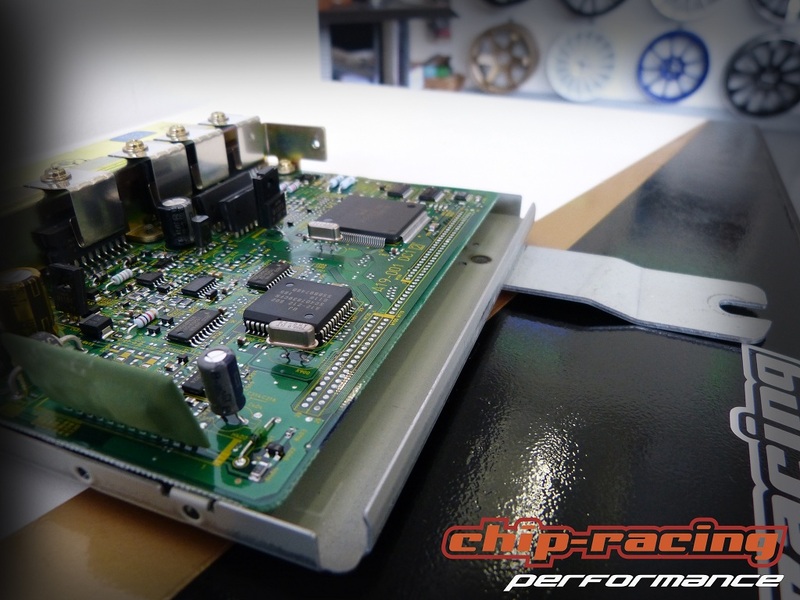 So what are the disadvantages of a FMIC? Buying and fitting it, which involves cutting the front bumper. From Nengun; PFC £685. AVCR to control boost £367. Twin Maps (full, not offsets). Switchable MAFless load with AIT compensations. OEM idle cruise and hot/cold starting compensations. On 97/8 ESL: AntiLag, Launch Control, Flat Shift and Traction Control for £100 extra. ESL Cable Dongle and software: £95. Datalogit cable and software £186. The Apexi has 1 fuel map, 1 ignition map, has to retain the MAF and is much more expensive than ESL. ESL is cheaper and has 3d boost control, full twin maps in which every parameter is duplicated, knock control, MAFless, diagnostics, closed loop fuel and idle and factory compensations. Still seems like a no-brainer to me! Video Blog: A brief history of ESL variants. A big shout out to my friends Chris, Michael and Arty for this picture of a recent Kenyan road race. 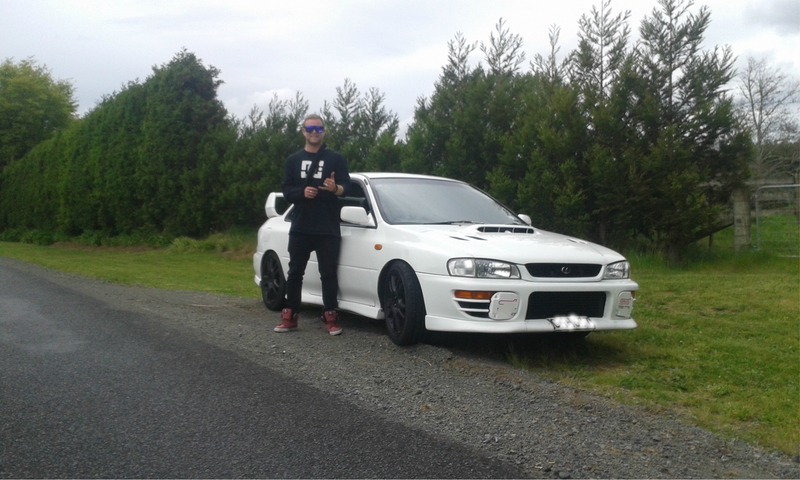 This is one of my favourite cars. Readers of JP will no doubt already be familiar with it and it is often displayed at shows around the country. Owned by JP art guru Joel, this car has been lightened to 1100kg and with a mild and reliable 320bhp tune, this car still gives 911 turbo performance.